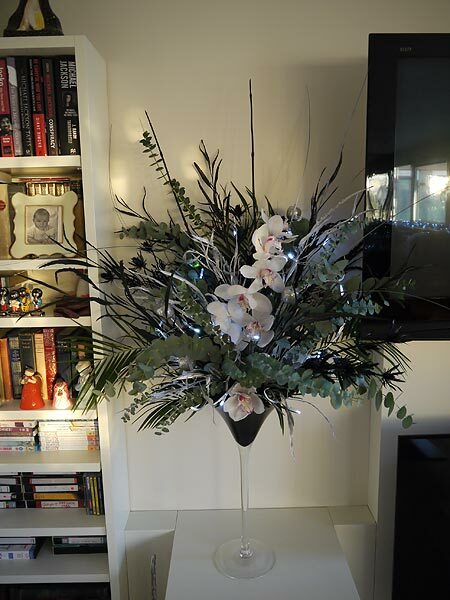 Flowers and decorations designed especially to reflect your style and that of your home, create the atmosphere for a perfect Christmas. 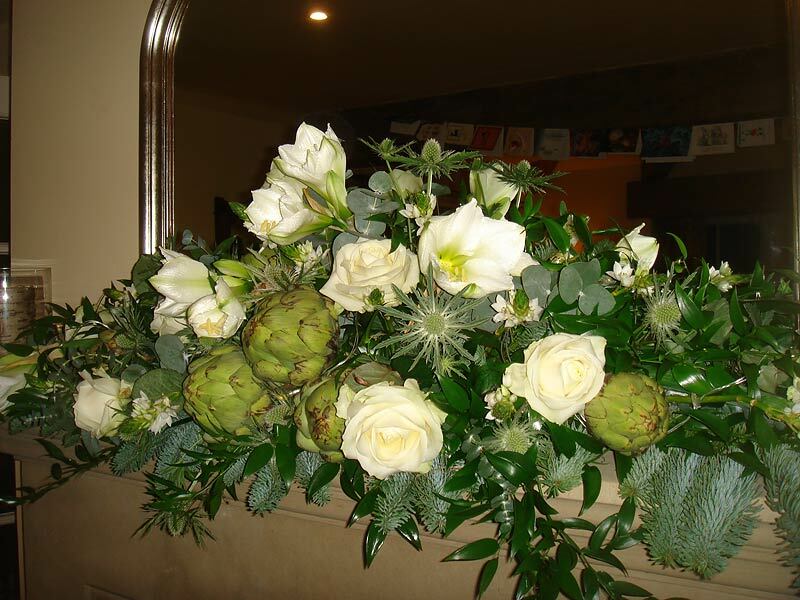 From one piece to a complete scheme – we would be delighted to offer our bespoke service. 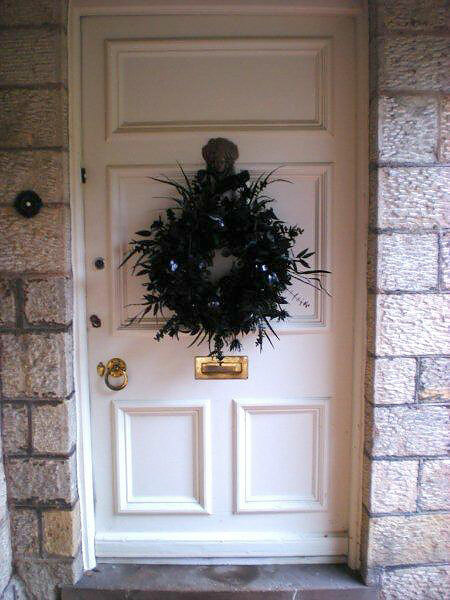 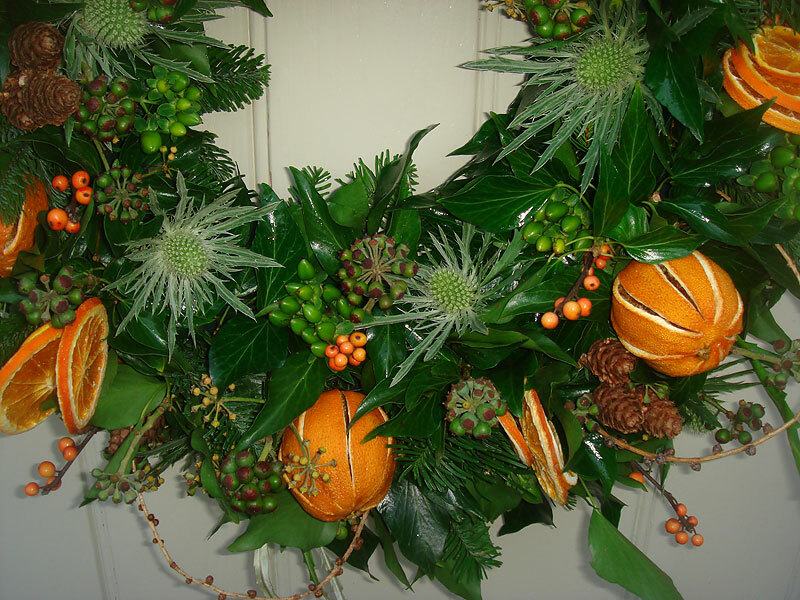 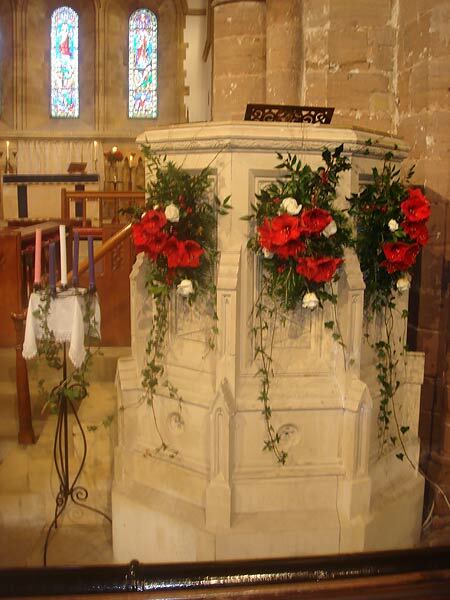 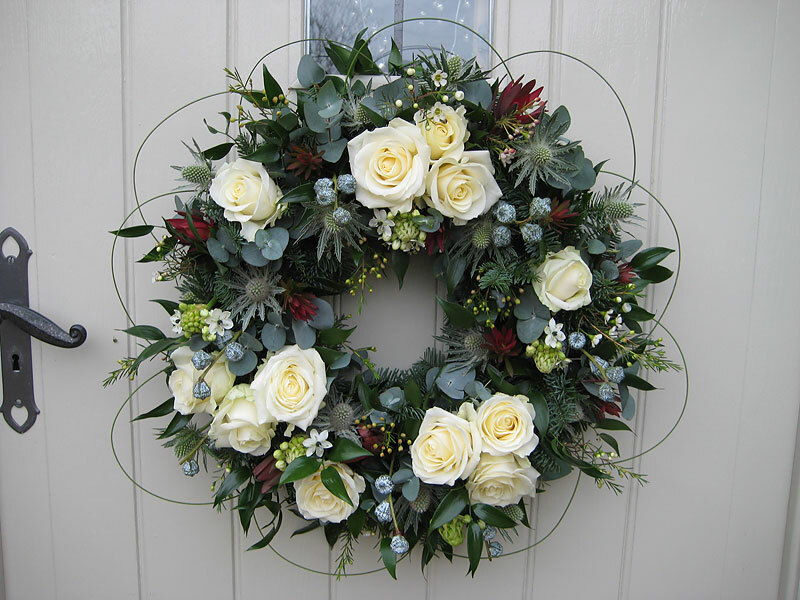 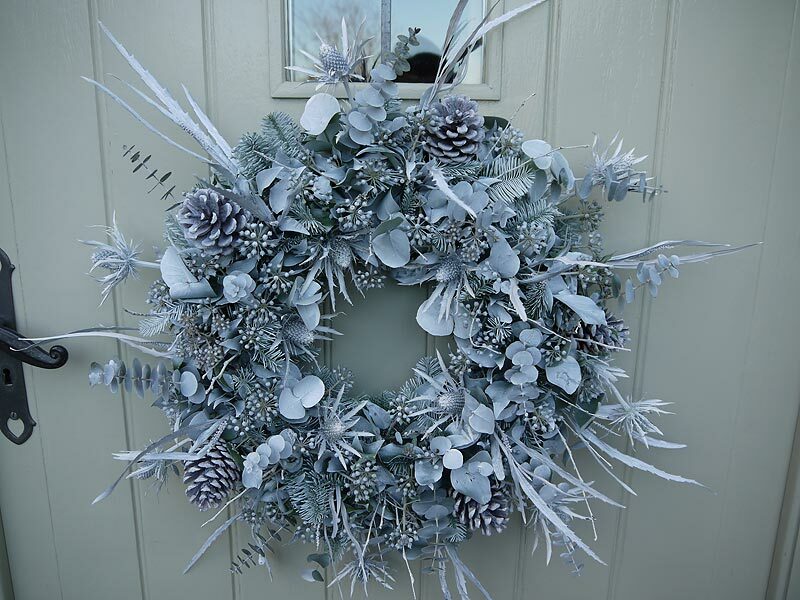 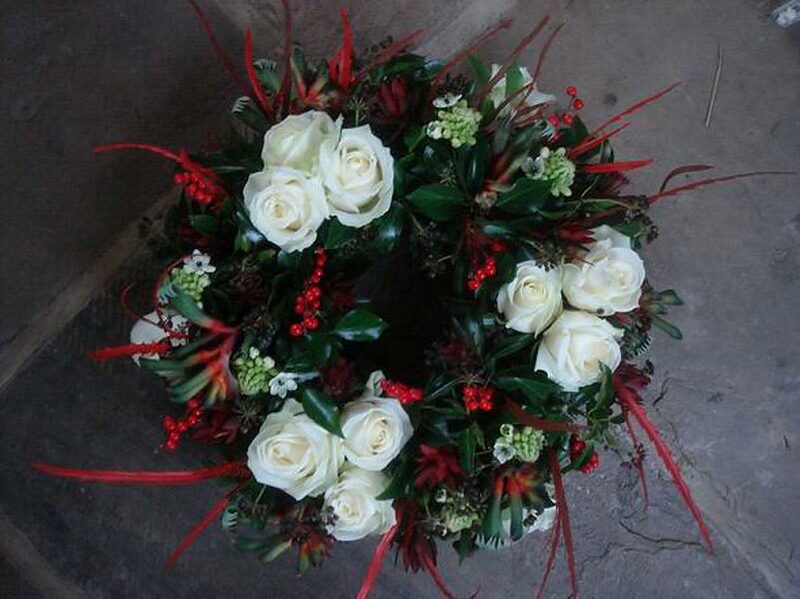 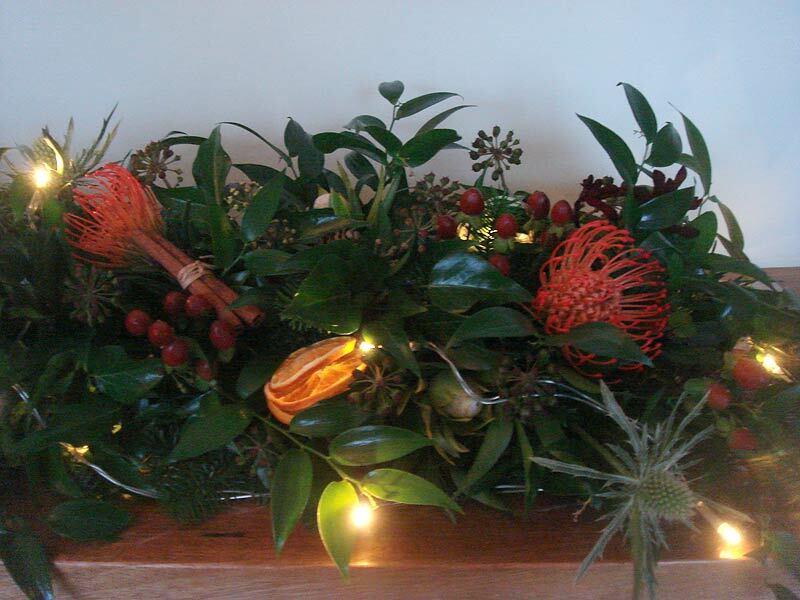 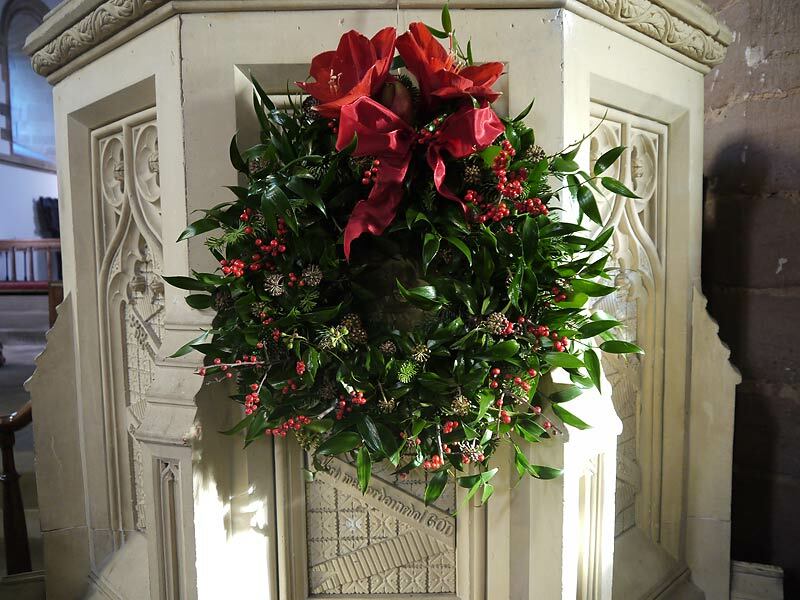 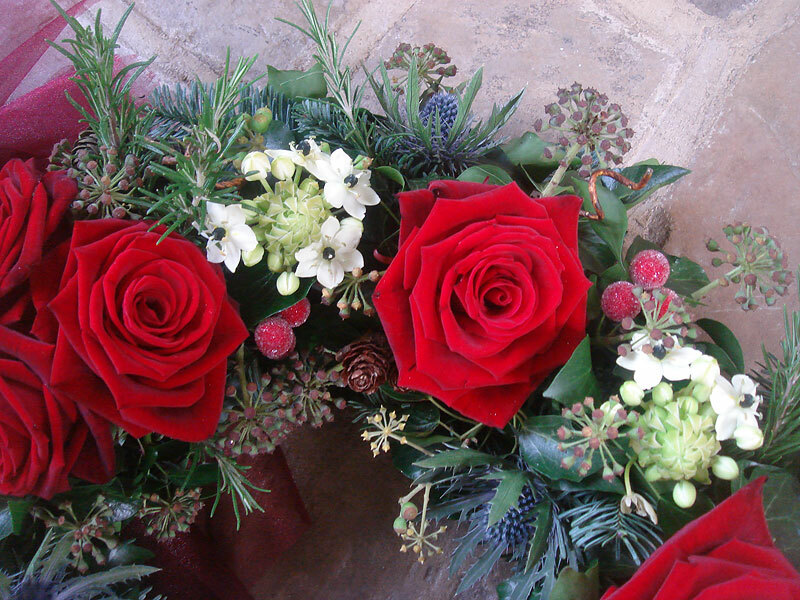 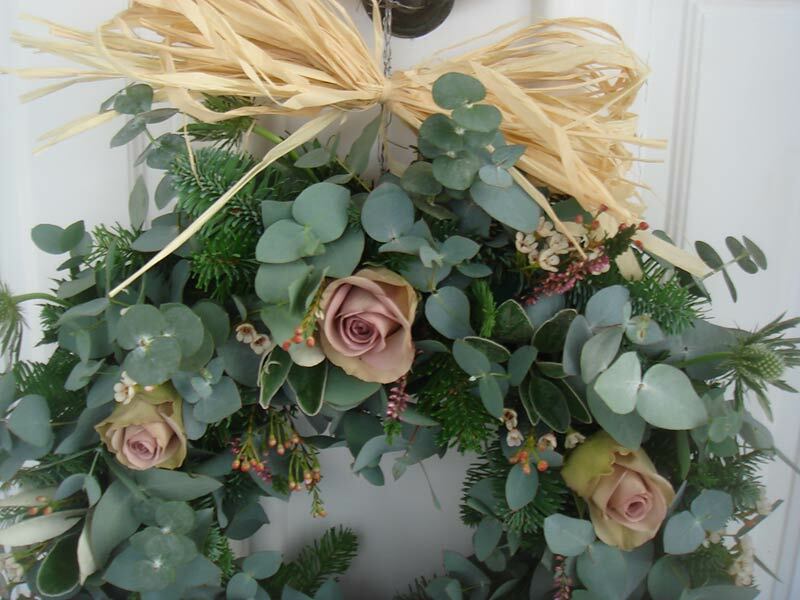 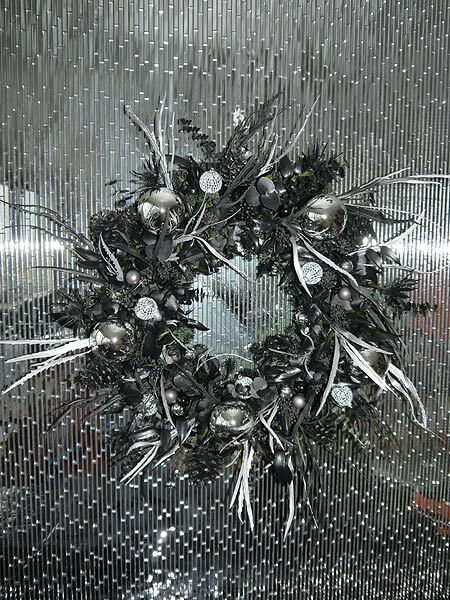 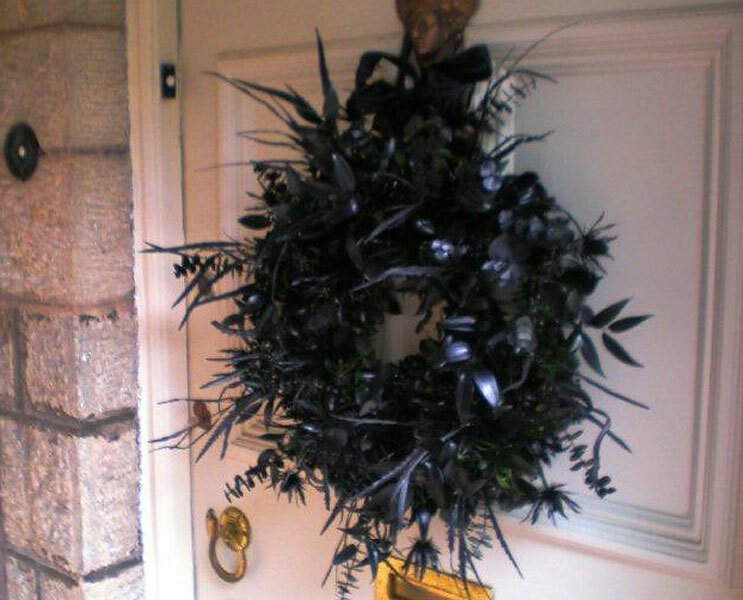 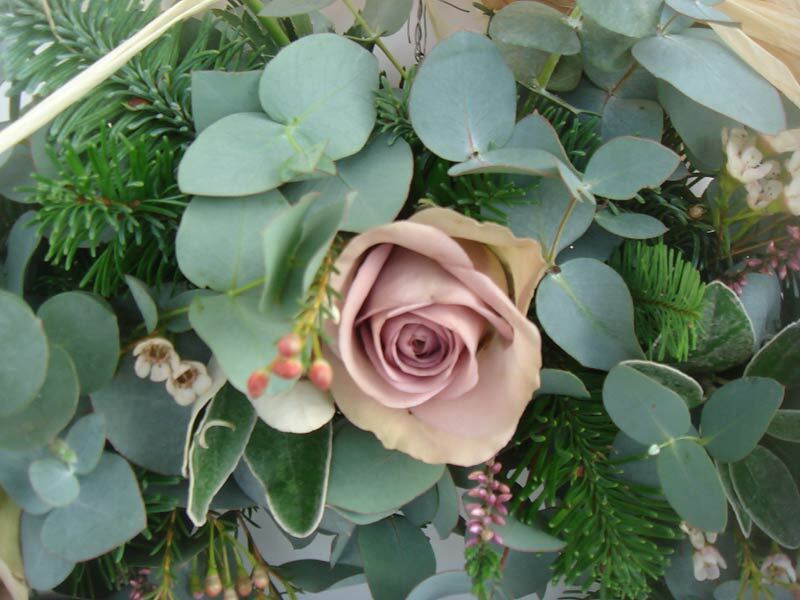 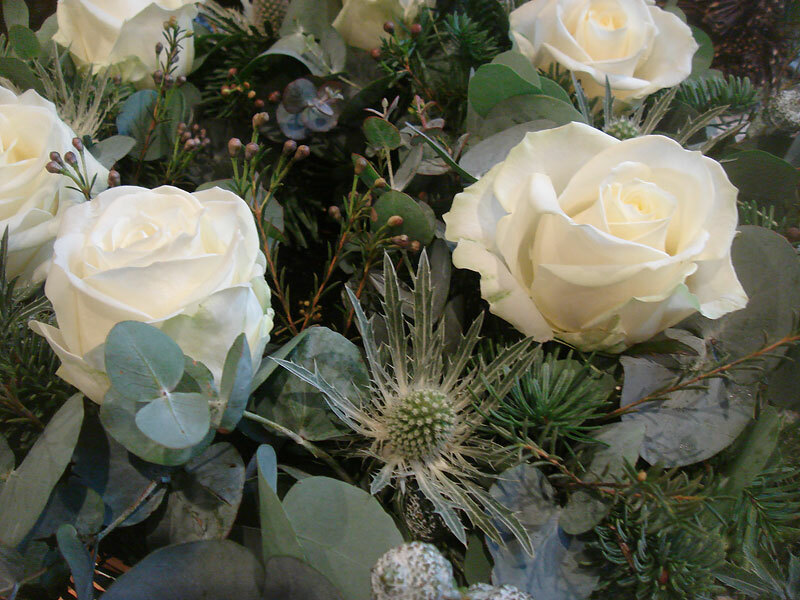 We also specialise in exciting wreaths and garlands for your door – all made to order and to suit your budget. 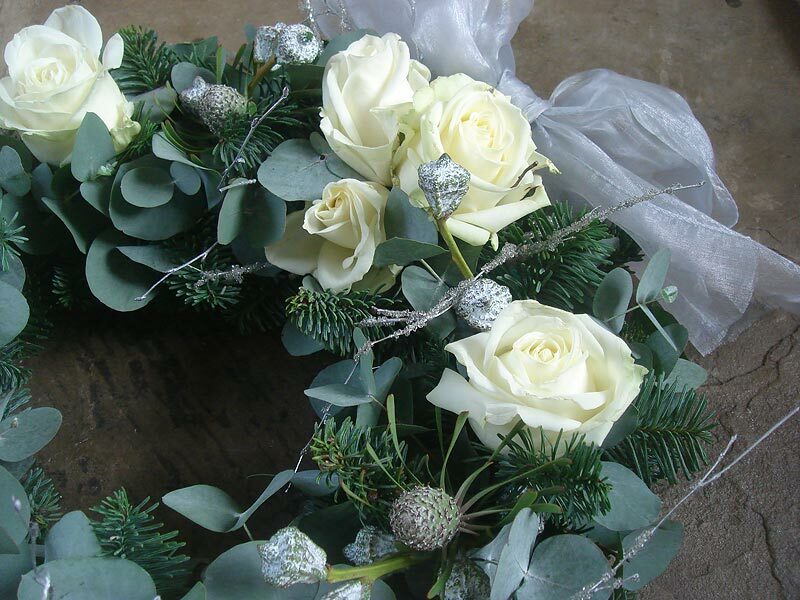 Please feel free to get in touch to place an order or if you would like to discuss your ideas and requirements. 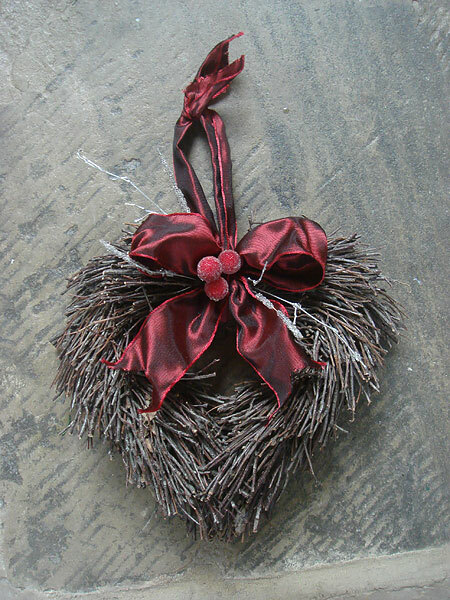 To view our Christmas gallery simply click on one of the images below to see a bigger version. 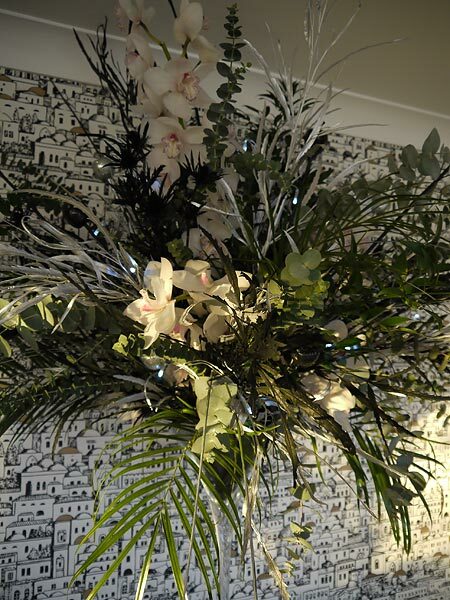 You can use the left and right arrow keys on your keyboard or the image itself to see the next or previous picture.